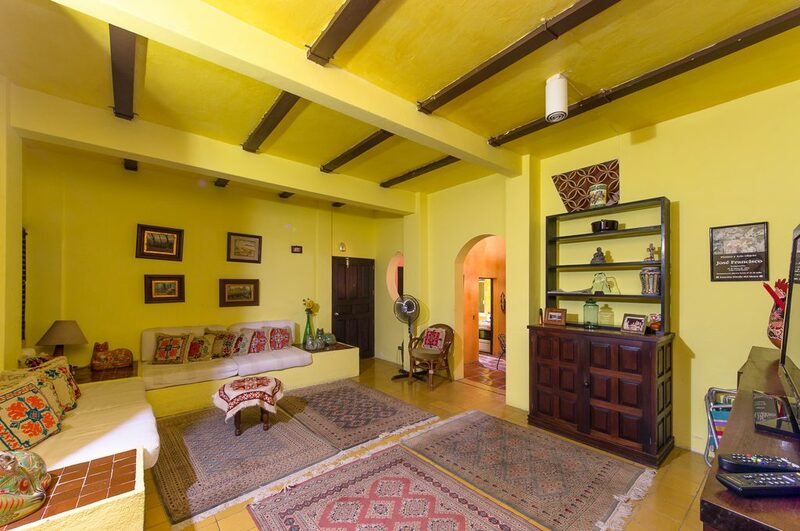 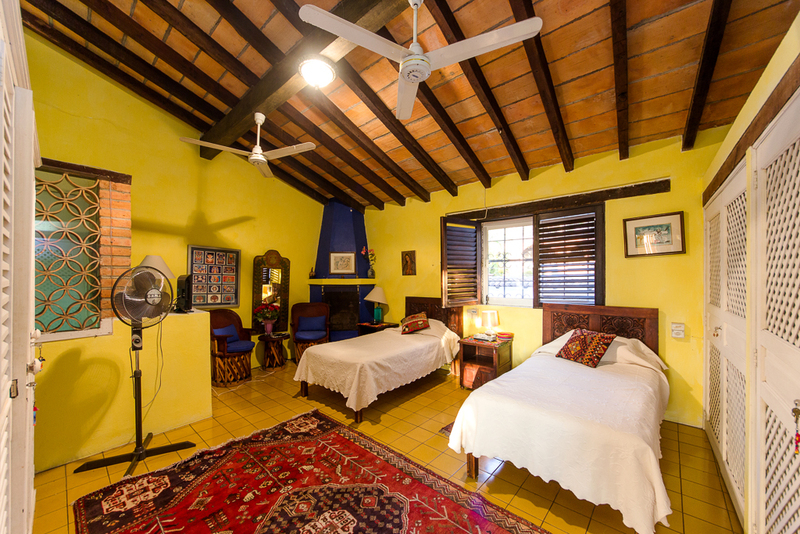 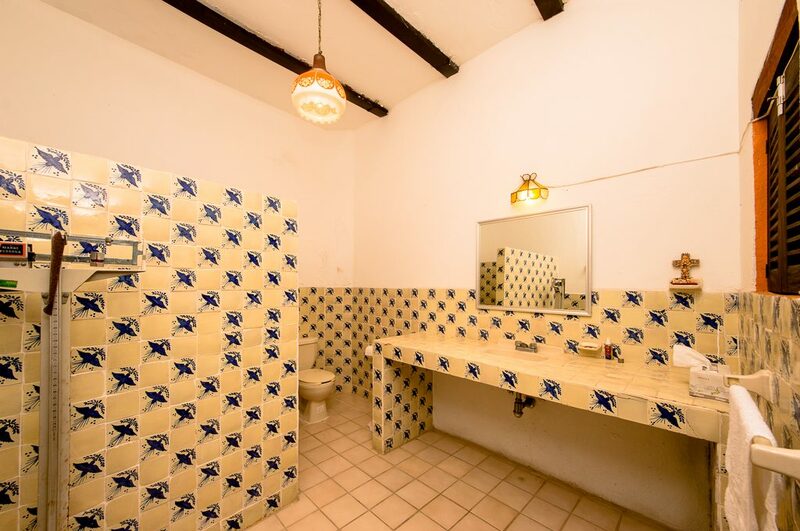 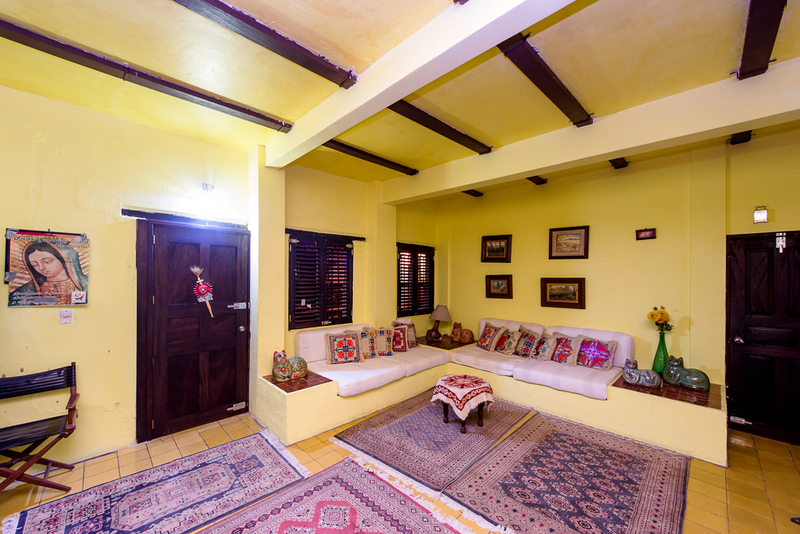 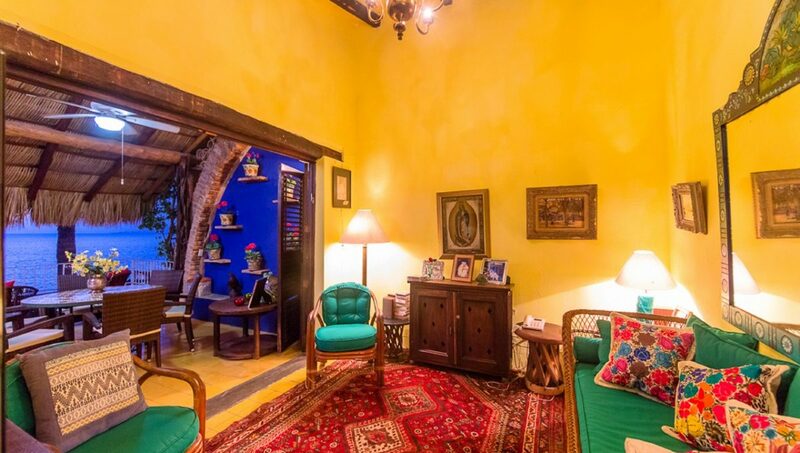 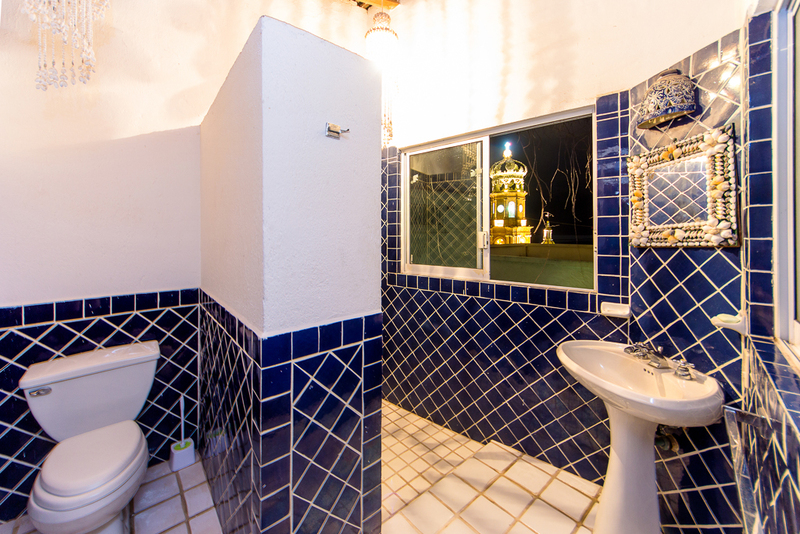 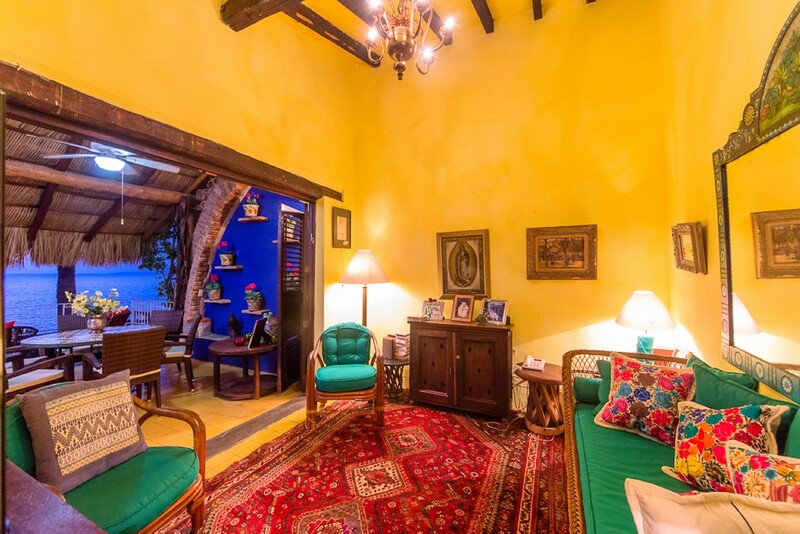 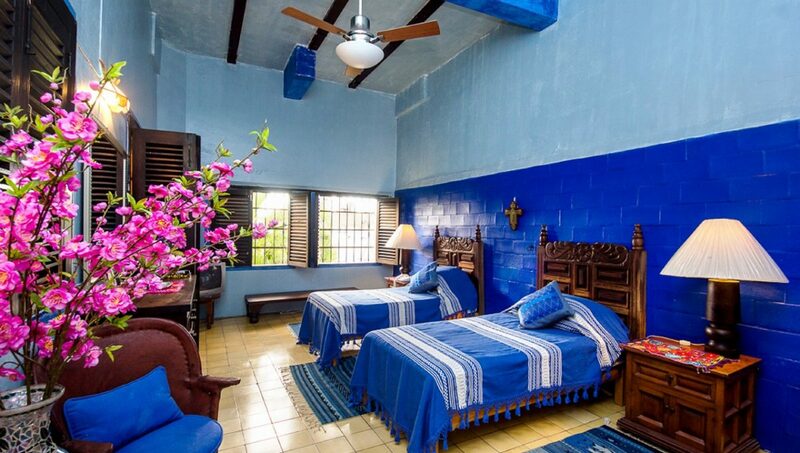 Great living spaces and Mexican charm are some of the qualities about Casa Chimenea. 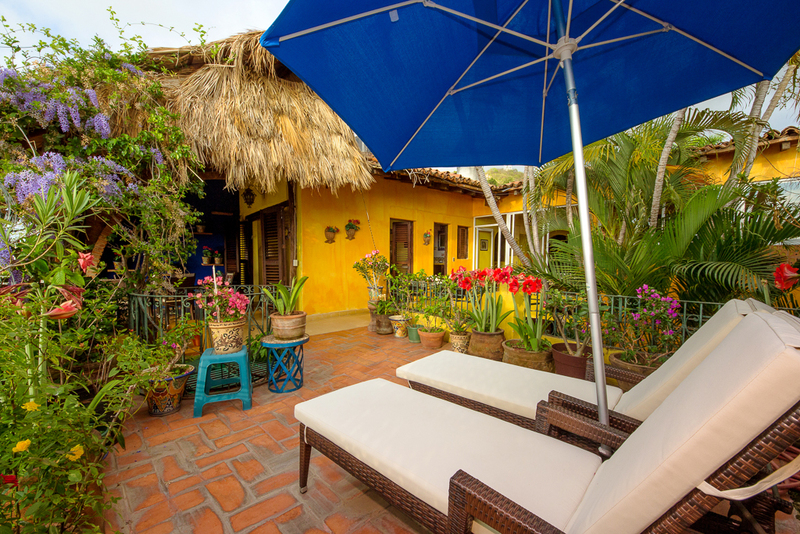 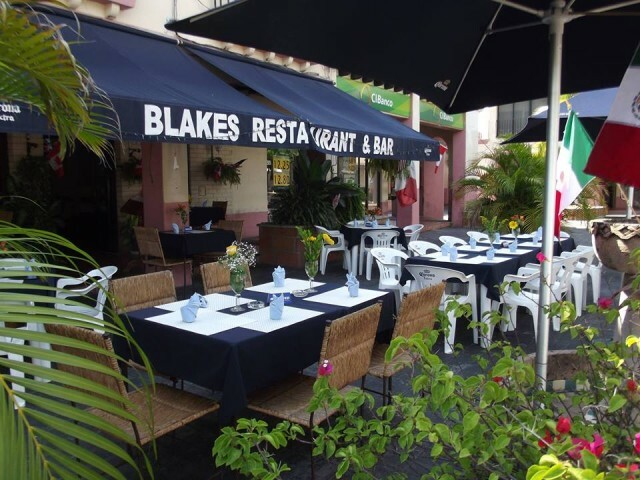 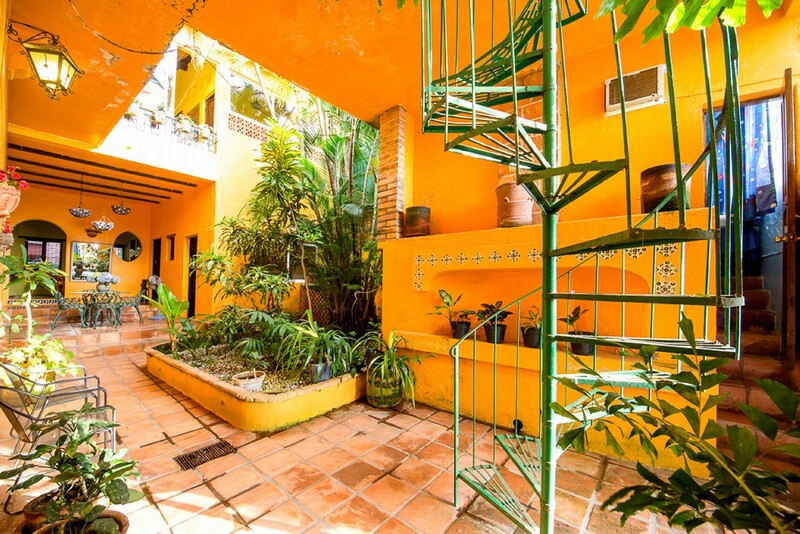 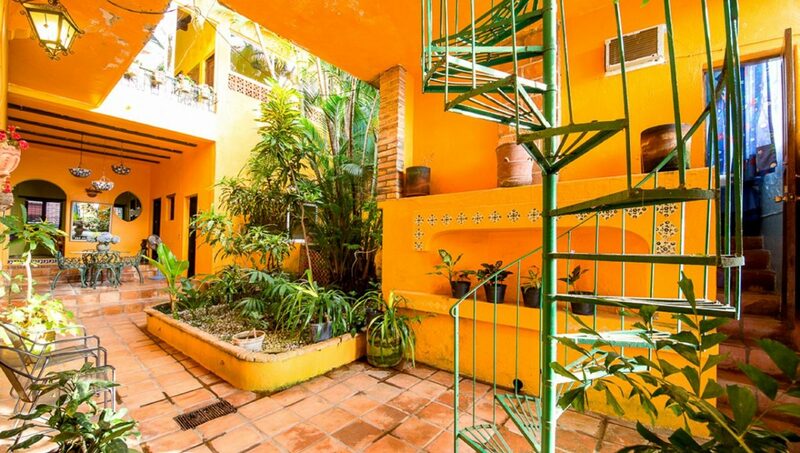 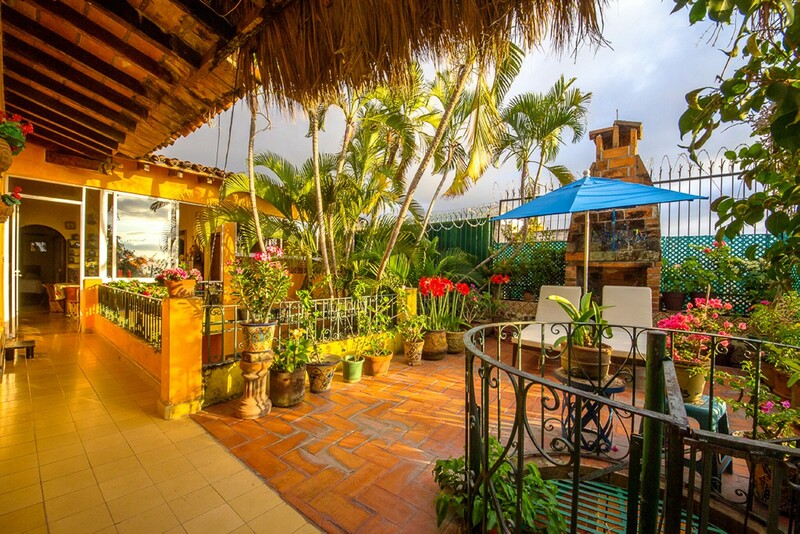 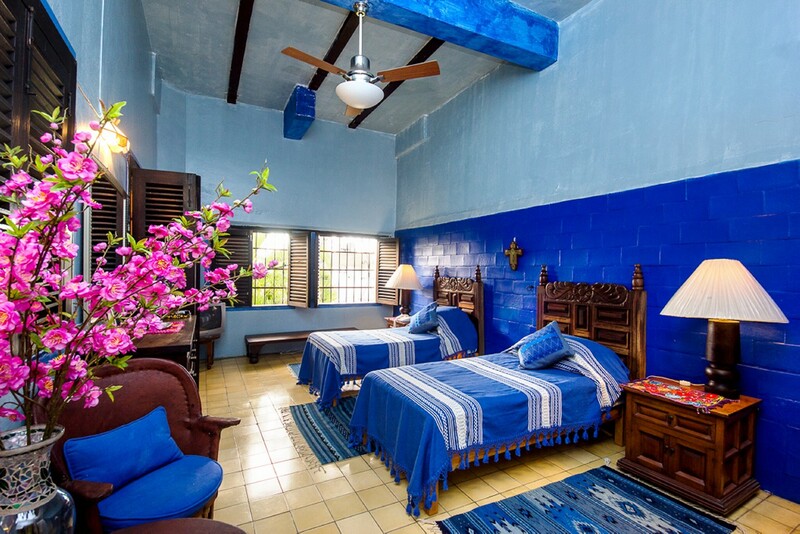 Located in the quiet neighborhood of Gringo Gulch only four blocks away from the malecon and with two separate entrances. 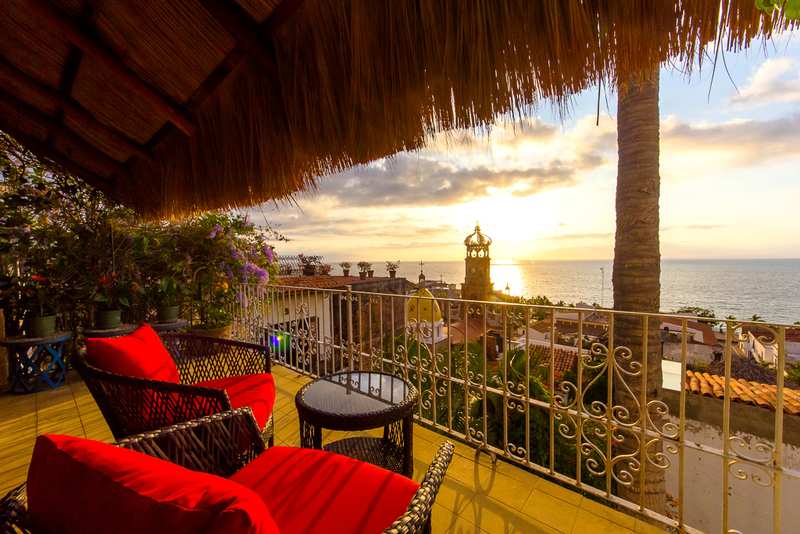 Fall in love with the stunning view of the church of Guadalupe and north part of the bay. 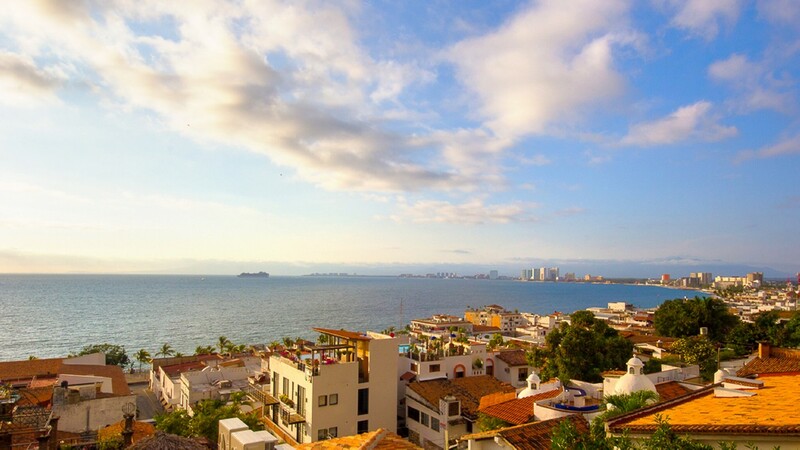 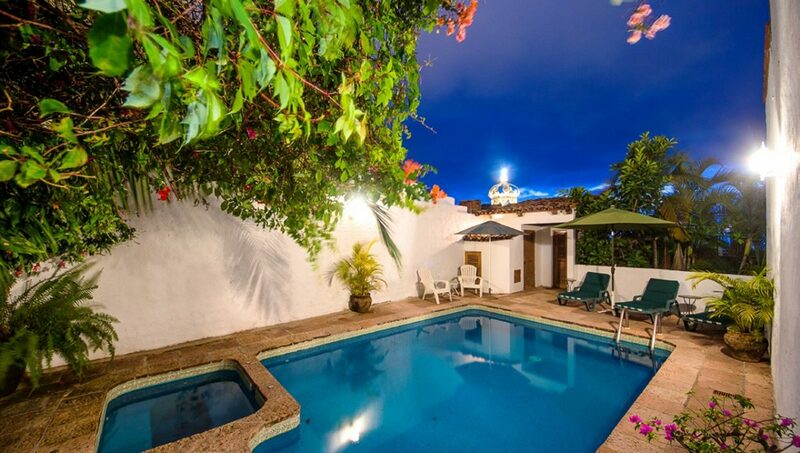 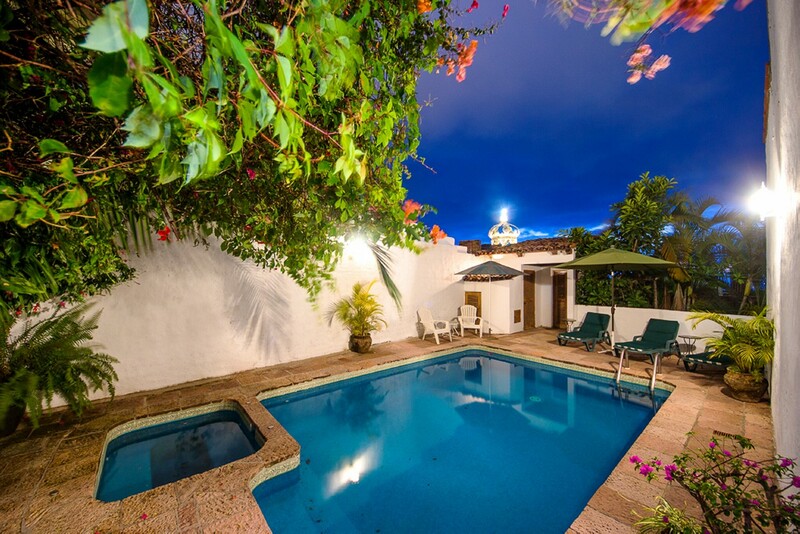 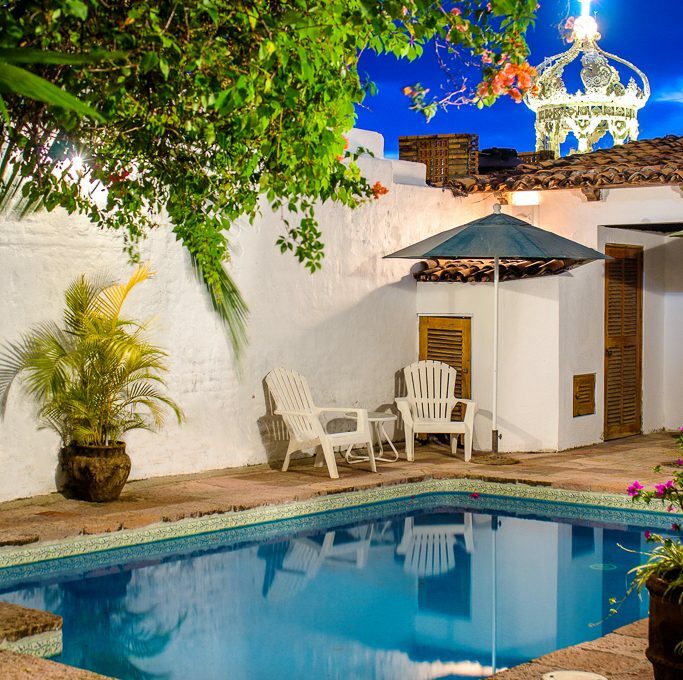 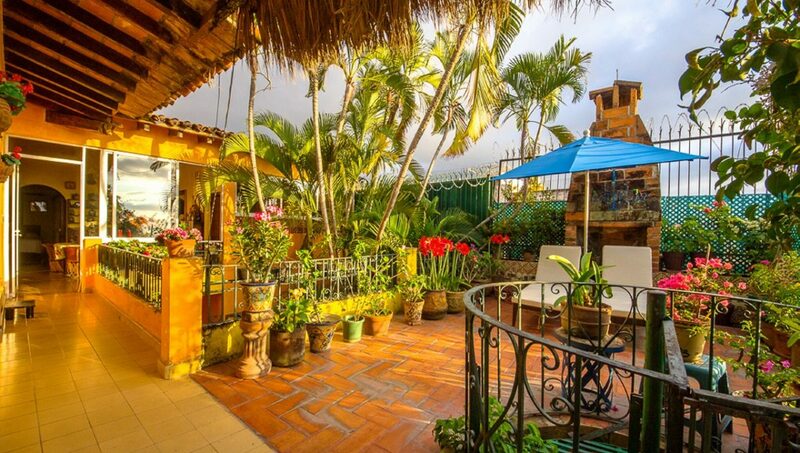 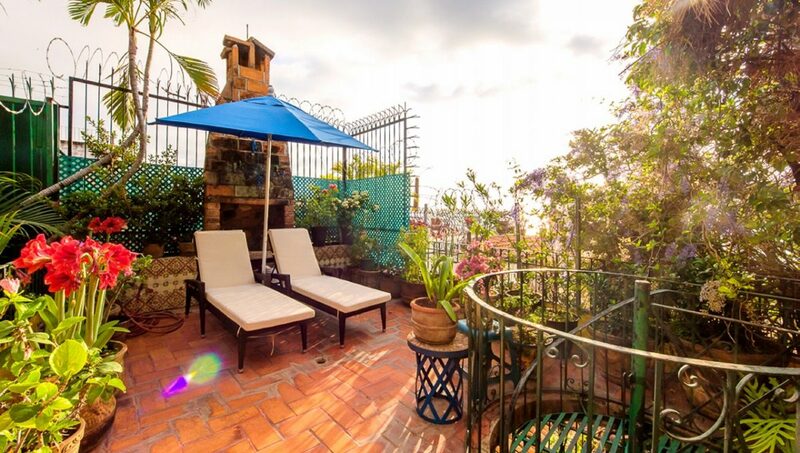 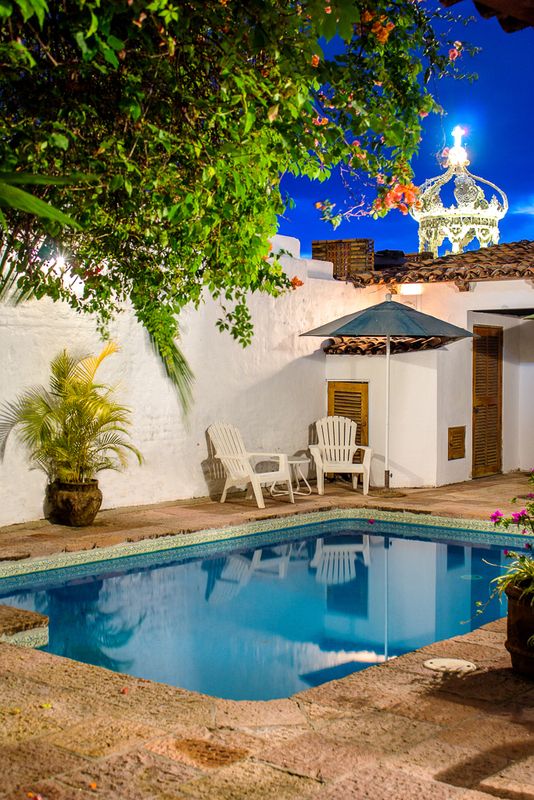 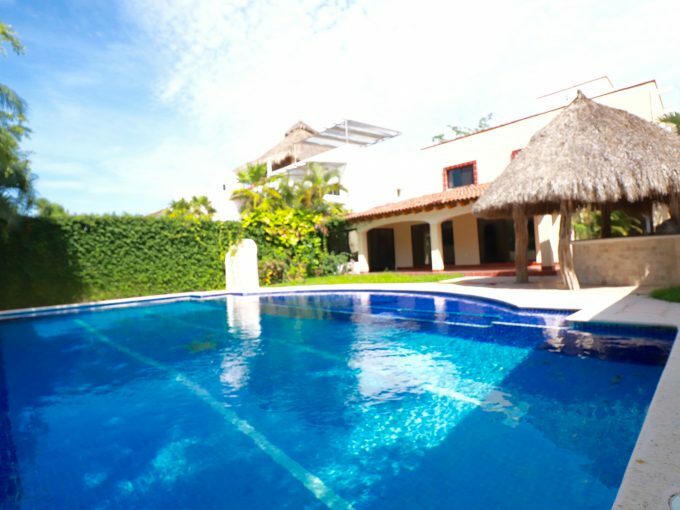 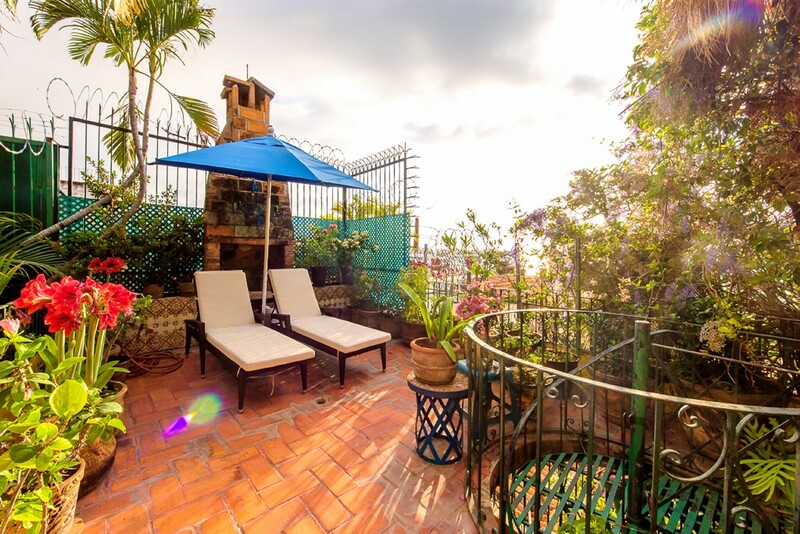 Close by to Puerto Vallarta’s landmarks and fine dining, covered patio, private pool, four bedrooms and four and a half bathrooms, two kitchens and lots of potential for a B&B right in downtown Puerto Vallarta.